Journal de La Reyna (World News Today): What Happened To Lizmixell Batista And Ras Cates? A Florida couple was released from police custody after they were unlawfully searched by Miami-Dade Police. A married couple was arrested by the Miami-Dade County Police after the law did a search of their vehicle. The two were charged with weapons and drug possession. The police did one thing wrong. They did an unlawful search. One of the passengers was an exotic dancer and they seized her earnings without permission. They pulled them over without probable cause. The police were caught on camera unlawfully seizing guns, codeine syrup and nearly $20,000 in stripper tips during a traffic stop that they later bragged to the junk food media. Ras Cates and Lizmixell Batista were pulled over for cutting off a police cruiser in Miami. The cops searched for the couple's car without permission. 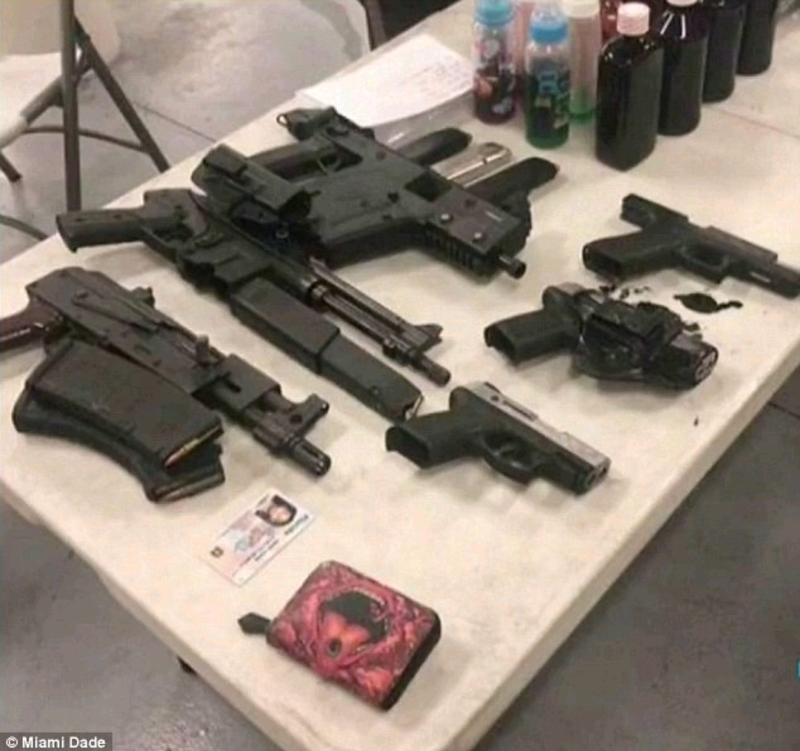 Cops had to return all the seized items to a Florida couple. They found six guns, Batista's tip money, cannabis oil and a bottle of codeine syrup. The two were booked on multiple felonies and were going to face a judge. They hired a criminal defense attorney who managed to tell the court that the arresting officers were not being truthful when they did their pullover. Body camera footage showed the woman telling cops that she has to make a living in order to survive. The dispute over use of police dogs have been a part of a wide ranged issue. Do the dogs actually make a hit when they search a car? Matter of fact, do cops even abide to a motorist's request to not being searched?